Stunning condo with stunning views!! 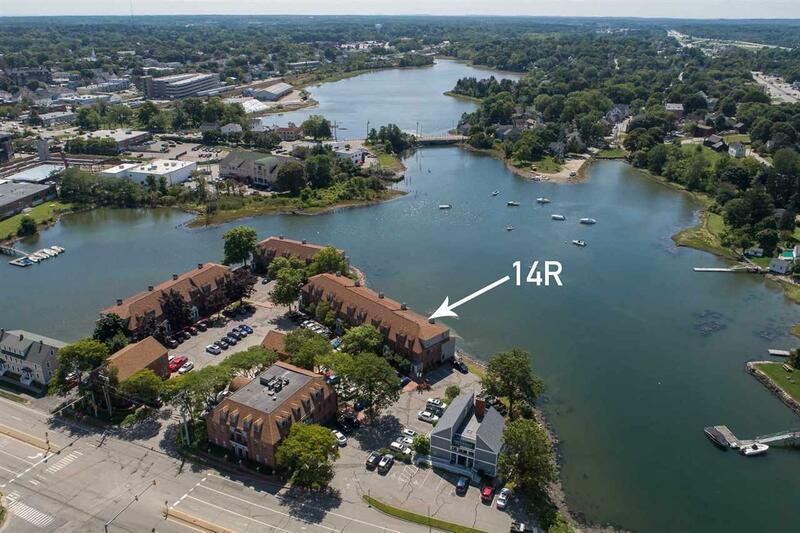 New listing in desirable Nobles Islandright on the water in Portsmouth. A beautiful townhouse inside and out. Incredible curb appeal includes brick exterior and walkways, granite steps, well landscaped, with charming rustic street lamps.Youll be happy and proud to come home. On the inside, the entire west wall was designed to get the best views possible of the water, boats and striking sunsets. 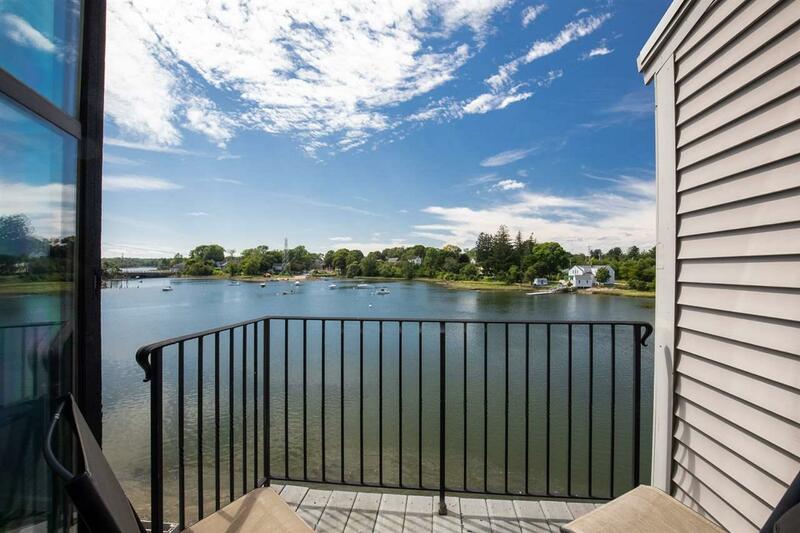 Take it all in from your living room or private balcony. The abundance of natural sunlight makes the hardwood floors shine throughout. The first floor also features an updated kitchen with granite counter tops, updated appliances, soft close doors, new lighting and backsplash. The dining room would also work well for a home office, second family room, or hobby room. The first and second floor bathrooms have been updated with granite counter tops, vanities, new tiles and freshly painted. The master bedroom on the second floor has a large panoramic window to capture the incredible views. This home has been equipped with some of the latest technologies to make life easy and help reduce costsincluding "Nest thermostat and "Ring video/audio doorbell. Close to everything! Shopping, restaurants, Prescott Park, community events, and much, much more. Perfect for commuters with quick access to I-95. 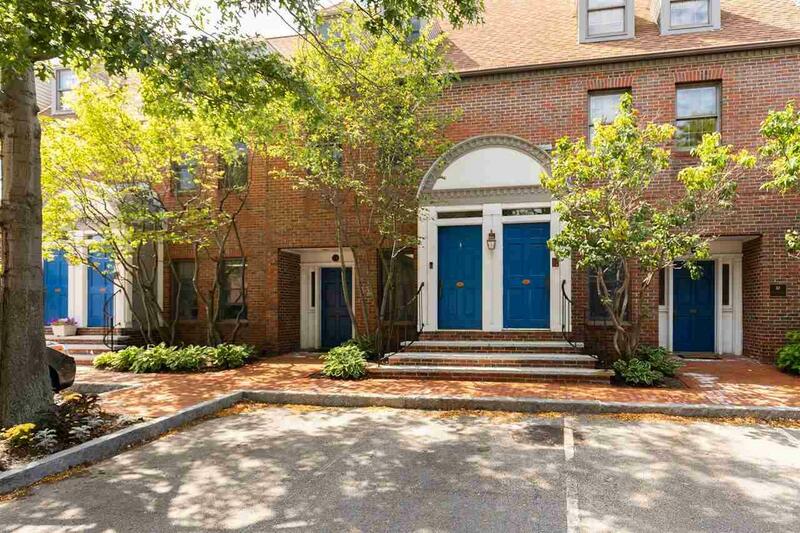 Other features include fireplace, washer/dryer on second floor near bedrooms, private parking, city water/sewer, new heating and air conditioning units. Courtesy of Dan Hickman of Bean Group / Portsmouth.